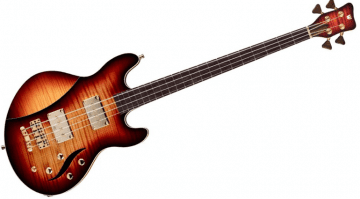 Featuring a double cut design and twin humbuckers, Epiphone's new DC PRO rock guitar also has a rather tasty AAA flame maple top that gives the whole package bags of 70s flair. 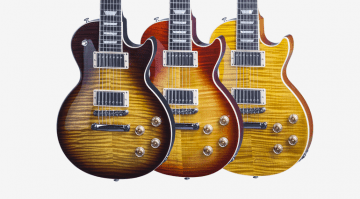 Epiphone has announced two new Slash signature Les Paul models, one of them signed by the man himself. 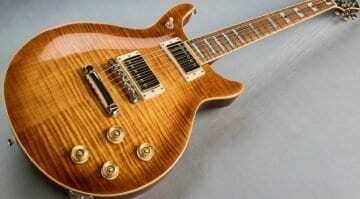 Yes, that will cost you a little more, but it's still cheaper than last year's Gibson version. 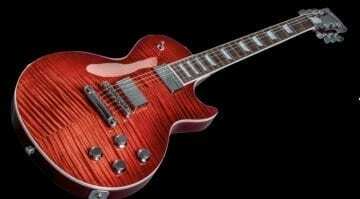 Gibson Les Paul Standard 7 String: Magnificent Seven? 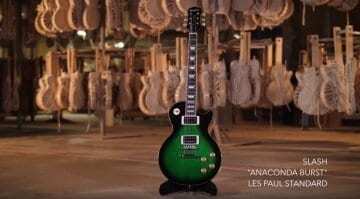 Gibson has made a limited edition 7 string version of their popular Les Paul Standard electric guitar. Will this modern take on a classic prove popular?